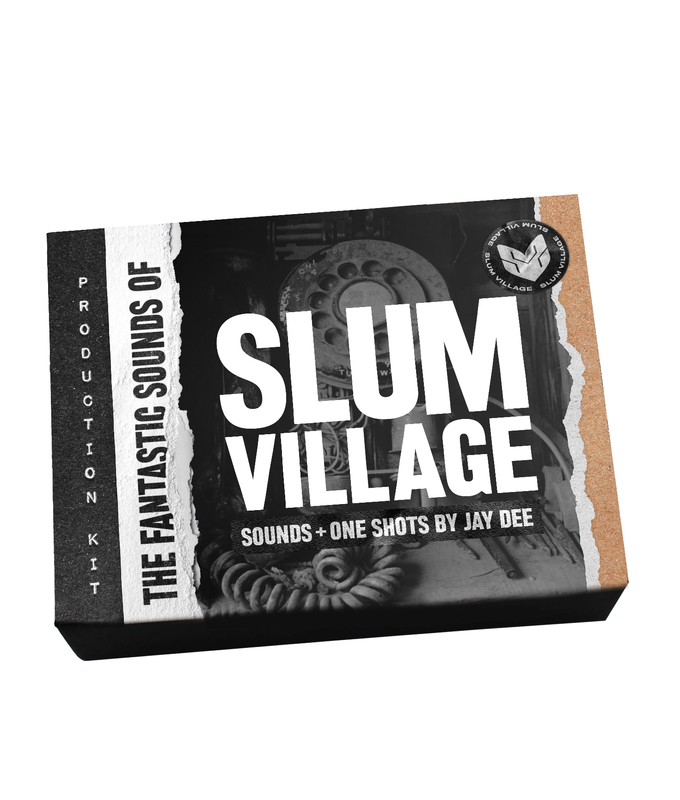 “Fantastic Sounds of Slum Village” is a new producer kit featuring a collection of sounds from the original recordings of iconic producer Jay Dee. Jay Dee’s influence on music is undeniable, and with this sound pack his legacy will not just inspire the next generation of producers, but be a direct part of their work. While supplies last, this historic set is now available on a limited-edition USB drive in a custom collector’s box. 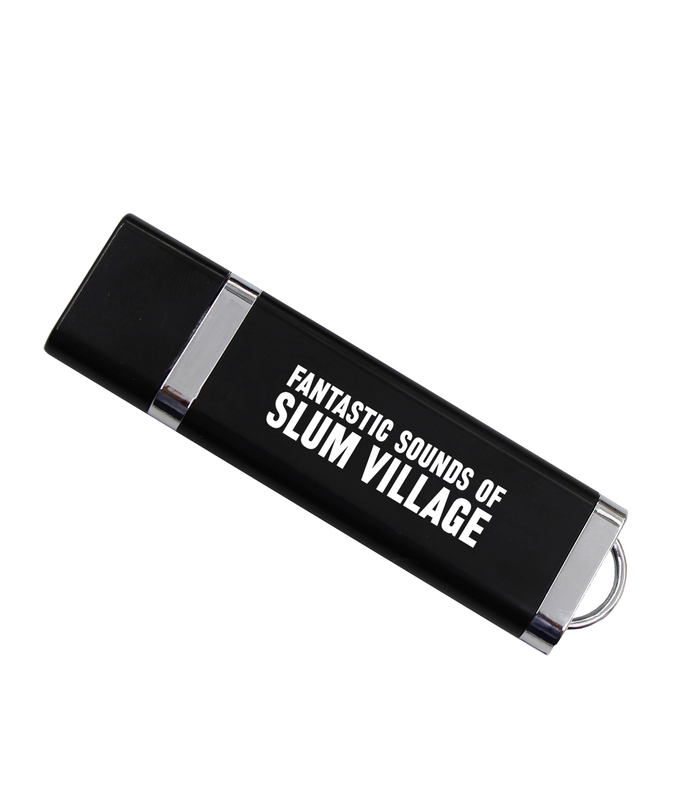 “Fantastic Sounds of Slum Village” features over 100 sounds from classic instrumentals, transferred directly from 2” multitrack tapes. The material comes from the producer’s work with Slum Village, including their seminal albums Fantastic Vol. 1 and Fantastic Vol. 2. Curated by Young RJ of Slum Village, the kit is heavy on drum sounds but also includes bass tones and sound effects. This release marks the first time authentic Slum Village sounds have ever been made available to the public. For an additional $30, download the Nature Sounds Producer Pack with 400+ sounds from Nature Sounds affiliated producers.